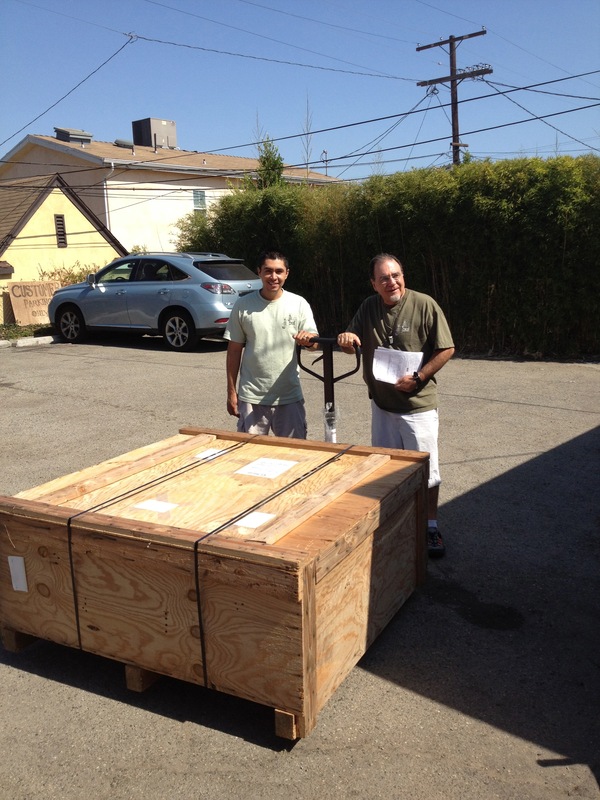 We are the one stop source for packing, shipping and crating of your high value items. Whether its Fine Art, High End Electronics, or Antiques, Goodman Packing & Shipping can package and ship your items to your desired location damage free. 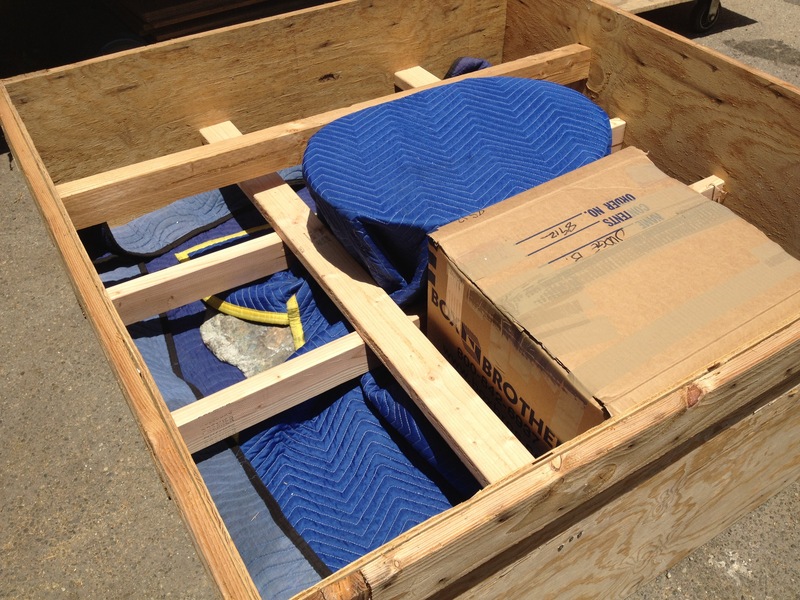 We use a special process called Styrocrating that was developed to address the issue of shipping High value Items. You get the strength of wood without the weight, which reduces your shipping cost. We can manage every aspect of your project, from packing to shipping, tracking and insurance. Whether you need $500 or $50,000 or even $ 500,00 of insurance we have the coverage in place to fully cover your shipment. Many carriers,like Fedex only insure artwork and collectibles to a maximum value of $500.00, We can insure your High Value Item for any amount and still ship with Fedex. We do it all day long. Not all shipping companies are able to insure your high value items or your artwork. Because of our exemplary record of damage free shipments(we're specialists at packing and shipping delicate items like chandeliers) ,insurance carriers have come to trust Goodman Packing & Shipping, and allow us to write millions of dollars in insurance policies. All because our packaging exceeds industry standards and your shipment wont be damaged.